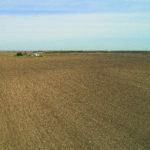 The Loranda Group, Inc. is pleased to offer for sale the Gunderson Farm, 161.02 +/- acres of farm land located 3 miles southeast of Divernon, or 15 miles south of Springfield, in Section 3 of Bois D’Arc Township, Montgomery County, Illinois. 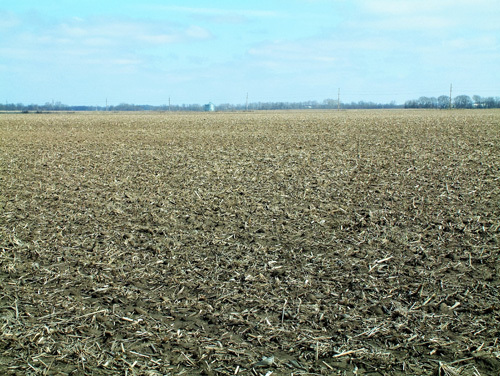 According to the Farm Service Agency, this Central Illinois farm land property for sale contains 158.56 tillable acres and has no improvements. 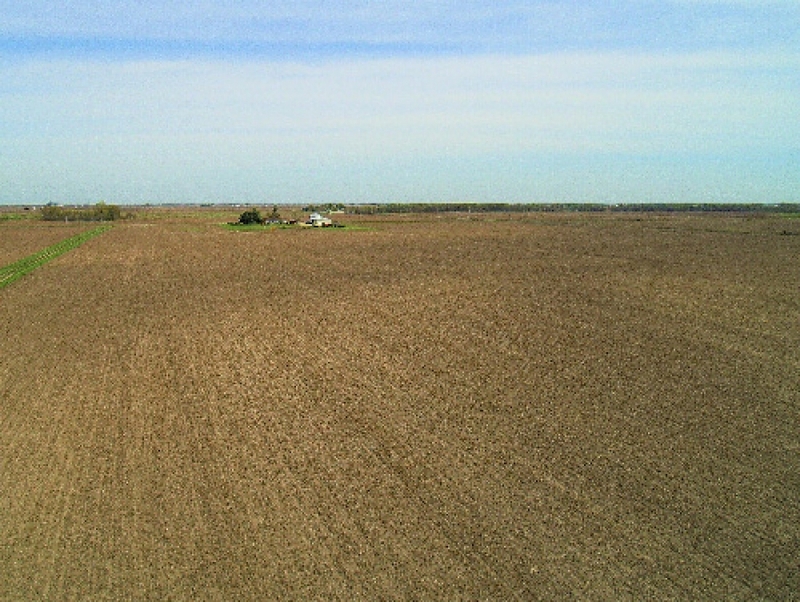 The corn base is 151.88 acres with a PLC yield of 150 bushels per acre, and the soybean base is 4.52 acres with a PLC yield of 44 bushels per acre. 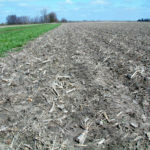 The predominant soil types are Virden silty clay loam, Ebbert silt loam, Herrick silt loam, and Harrison silt loam and the soil productivity index (P.I.) is 125.2. 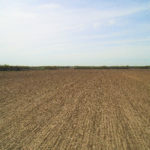 The acreage south of the creek is considered highly erodible (HEL) and a conservation plan is currently being followed. 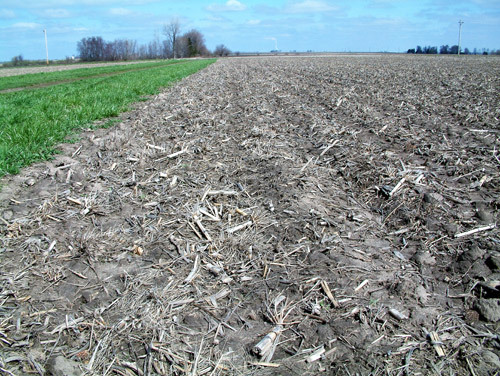 Access to the south fields is via a crossing on the neighbor to the west. 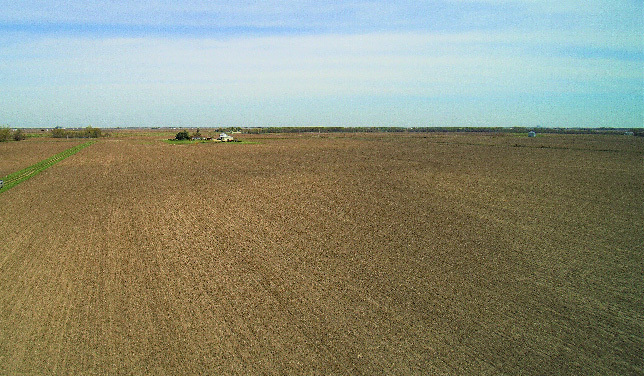 The asking price for the property is $1,529,690.00 or $9,500.00 per acre and the acreage is cash rented for both the 2016 and 2017 crop years. 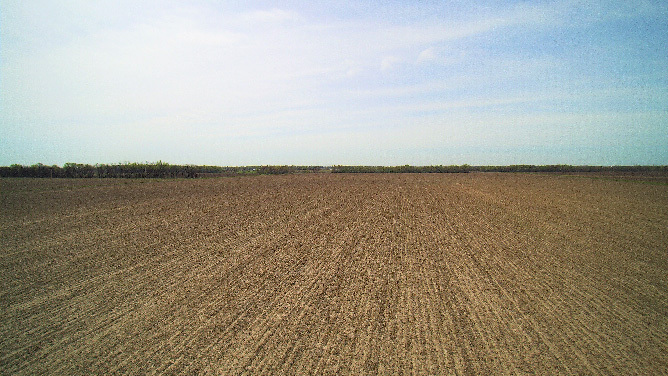 Finally, the real estate taxes paid in 2015 were $2,926.16 or $18.17 per acre. Directions: From the Interstate 55 Exit # 80 at Divernon, travel east on Divernon Road for 1 mile to Henkel Creek Road (1 E). 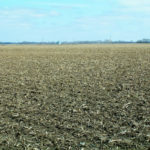 Turn right/south and travel 3 miles to a “T,” which is the Montgomery/Sangamon county line. Turn right/west and the farm will begin on your left/south.